Carousel Coral: 1st Blog Anniversary Giveaway! So about 2 weeks ago my blog turned 1, and as I promised you guys I wanted to celebrate my blog's 1st anniversary with a giveaway! I wanted the prize to be a beauty product that I love very much and I enjoy using it everyday, so I decided that the Too Faced Natural Eye Palette would be the perfect gift for you! 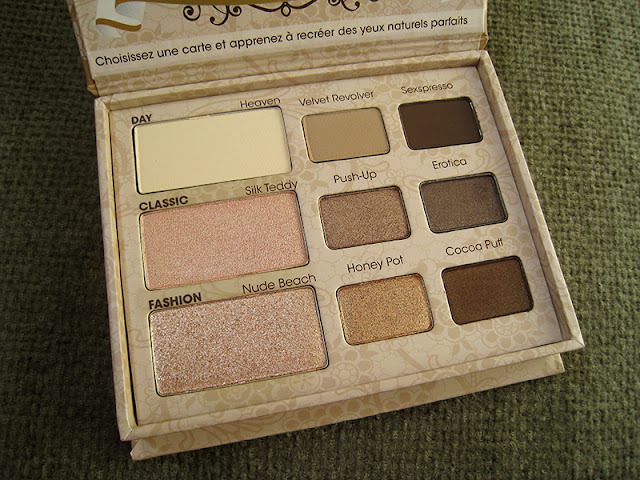 In my opinion it's the best neutral eyeshadow palette in the market! -The only mandatory entry is to follow my blog through GFC. -This giveaway is open internationally. -You have to be 18 years old or older, or have your parents/guardians permission as I will need your address to send the prize. -The giveaway will end on April 22nd. *Just a note for the extra entries: I will check if you are following me on Twitter and if you've tweeted about the giveaway. If you don't, the extra entries will be deleted. Please there is no need to leave your email or twitter account in the comments, just fill them in the Rafflecopter form. I want to thank every single one of you for following and supporting my blog! Χρόνια μπλογκοπολλά!! !Τέλειο το δώρο σου!!! Thank you For the giveaway!!! Congrats!!! happy blogiversary!!! Να τα εκατοστησεις! 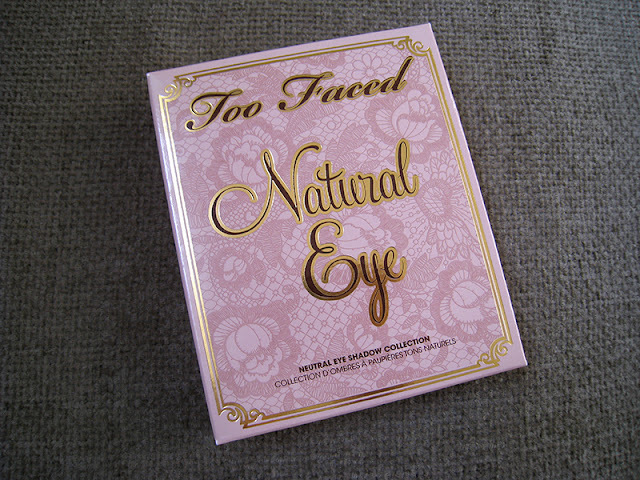 Οι παλέτες της Too Faced είναι απίστευτες!!! 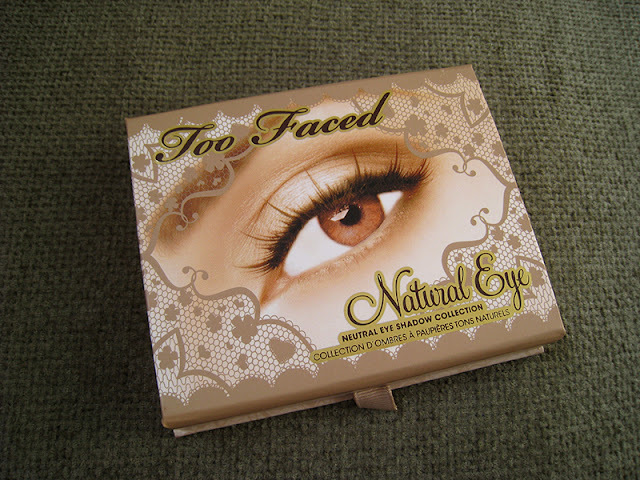 oi palletes apo too faced einai oi kaliteres!! super! opoia kerdisei einai poliu tixeri. Ohhh, Happy Birthday pretty little flower! Thank you so much for this giveaway.. And Happy 'Birthday' to your blog! Happy Birthday for your blog Sophia !!! seuxaristoyme poly gia to doraki sofia! den ksero ean eisai enimeri , alla o google reader tha kleisei spo 1 iouniou! Happy birthday! Ευχαριστούμε πολύ πολύ! Brilliant giveaway! I love the shades in this palette! Happy blogversary..thanks for this opportunity..
Congrats on first Blogversary :D and thank you so much for the giveaway <3.